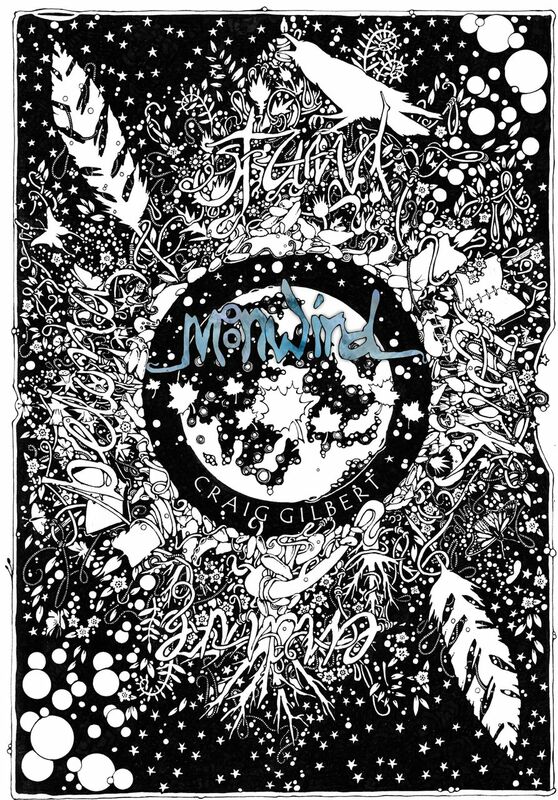 Moonwind is my latest poetry book, which features a ‘best of’ selection of poems including previously unreleased material. before lying back to the calm earth. a pure, untarnished love of being. If you are interested in reading/ordering this book, please view the donations page. The Black Tree is the first in The Dark Faerie trilogy. Matt Drake is homeless, struggling to find his place in a cold, dark world of his own making. 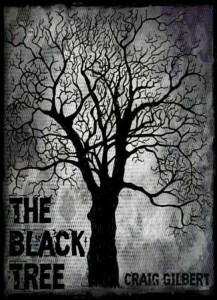 Nightmares besiege him, always of pain and chaos; with images of a black tree, recurring, disturbing his mind. It is only when his nightmares start to become true, and a chance encounter with a mysterious woman, Anouska, that he is pushed into a frantic journey for his own survival. If you are interested in reading/ordering this book, view my donations page. A Gathering Of Wings is an original collection of poems telling a spiritual and epic story through one man’s eyes, as he takes a journey of discovery along Fife’s coastal path towards his and mankind’s destiny. 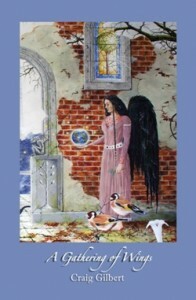 This book took around three years to write, from its humble beginnings with poems about nature, birds and landmarks along Fife’s coastal path in Scotland, right up to the full blown story that encompasses these poems, with an added dimension about humanity’s problems, and how angels looking down on us decide to alter the world in a huge cataclysm. The book is interspersed with this story, linking the poems together into a cohesive whole. This is not simply a poetry book, but a journey that is both fantastical but relevant to our current reality. It challenges our views on life; I did some research on other religions, especially Gnosticism, for this book, and it reflects some of these beliefs, but mainly its aim is to make the reader think about the world, and our place in it, and to make up their own minds about what is right and what is wrong. We all have a conscience; it’s how that conscience manifests itself. for some, it would be the final wheel, the cycle of day and night shuddering, broken, unable to mend. 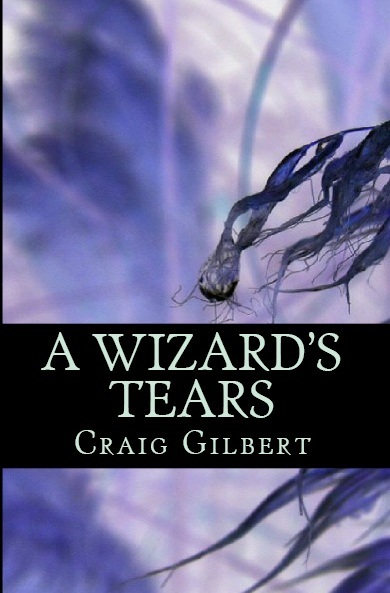 ‘A Wizard’s Tears’, Craig’s first fantasy novel, is a powerful tale of a sorcerer discarded by his own Gods, sent into exile onto a different world. What does it mean, to be evil? This book answers that question, in an action adventure that moves fast with high emotions. Click here to read excerpts from this novel. 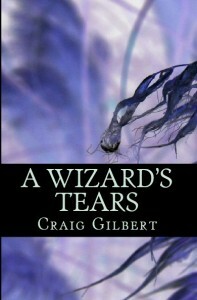 A Wizard’s Tears is currently being re-written for its 3rd (and final) edition, and will become the first book in The Elrohen Trilogy. This is a journey, a story of the Spirit. An all-consuming love for the one spirit, nurtured and made alive by the physical form of woman, captures emotions and feelings paramount to the creation of all life existing. Such is the intensity of this love, there are moments of doubt, even self-loathing, and hatred manifestation. These are when the soul darkens, the dreams fade into a dull reality; the mind is not focused on the true beauty before us and the wonders of the universe. It takes a journey through the Moonsong, a mysterious path through the dreaming and realms of the otherworld, to capture the soul once more, lighting the way and removing all self-harming thoughts, cleansing the pores of the mind. An obsession twinkling in the twilight as life goes by. A union of souls’ hearts flying with angelic wings. A glimmer bursting with the rays of the sun ever brighter. A dark filled with brightness, fighting back the cold. A laughter pealing across the skies to rapture and bless. ‘I Am You’ is my third poetry book. From the mysterious dreaming section of the book, with poems such as ‘Through the Ley Lines’ and ‘Weep at the gates of nature’s spirit’, there is a real depth of mysticism and wonder about the world. The waking section of the book offers more poems bound in reality, based on people, or places, or simply feelings. This book will challenge your very views on life. Like a momentary glimpse of enlightenment. My mind adrift on a plateau of energy infinite. In one mesmeric surge of enchantment. The energy that binds the earth and the life. Of all that exists in the blend of the balance. I am encapsulated and made complete. You are now my spirit. You are now my soul. A surge of euphoria sent back across the ages. I embrace this sensual pleasure! I embrace all that moulds and shapes me. I embrace life in all its myriad of concoctions. Of all of life’s creations. Perhaps I don’t need to. Alchemy of Love was written over two years and contains thirty-nine new poems about the world we live in and the thoughts of the author as the seasons change. It is a work glowing with dreams, romance and fantasy, exploring the four seasons of nature, the warmth and the cold, the dark and the light. It is a work inspired by the world around us, and the inspiration that can be seen in the scenery and the life of the planet. Resplendent in its gothic glory. Gazing down at the bird before me. Over the chasm to where it rests. I dare not, frightened I may fall. And vanishes out of sight. Soul Shadows is a book of poems from the heart, detailing the author’s hopes, dreams, romanticisms, light and dark moods, and observations of life in general. Yet starting all over again in beautiful antithesis. Is this how the universe works? Falling backwards into impenetrable darkness. An inner joy so profound it numbs all sense. I marvel at this world I live in. I can only wish for my worthiness.